Description WUNDERBROW FIBER FILLER is a water-resistant and transfer-proof brow powder designed to create a fuller brow, with a beautiful soft finish. Brush on natural-looking color with ‘hair-like’ fibers that lock to the skin and existing hair for 24+ hours. 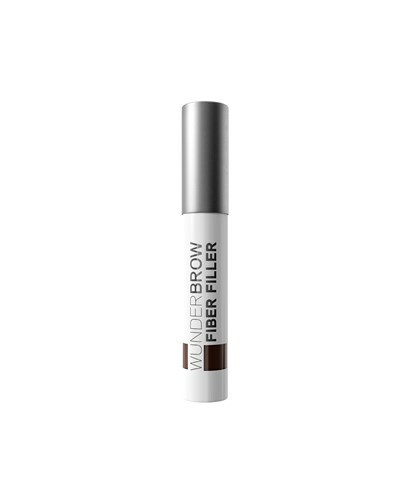 Infused with a Brow Conditioning Complex, WUNDERBROW FIBER FILLER also encourages healthy-looking brows. If you are looking for more defined brows that last for up to 3 days, check out our original WUNDERBROW Brow Gel for semi-permanent results.